Multi-unit HOA services are part of the Home Owners Associations exterior cleaning services we offer you. 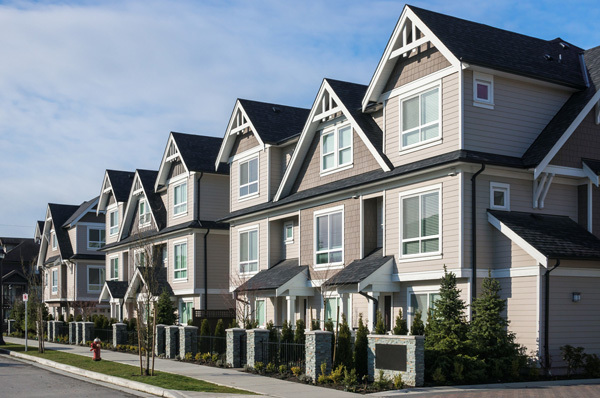 In order to attract new residents, and keep current residents happy, hiring the right multi-unit, HOA services company is key to the curb appeal of all your properties. When you need to fulfill the responsibilities for your Homeowners Association, our company will exceed your expectations. At All County Window Cleaning, we are proud of our work-flow process. We have pioneered the best customer process in the industry, which means that you get superior service, each and every time. As a property manager, you know that tenants love a clean living area and preventative maintenance is key. Whether you need multi-unit window cleaning in NY and/or NJ, we can help keep your property looking great. Our first impression is the only impression, so we ensure that your multi-unit building speaks volumes once we’ve delivered any of the services listed above. Our work speaks for itself, so contact us today to ensure that you get the best company to clean out your gutters, power wash the exterior of your building and more. Contact us today for a bid on any of our multi-unit HOA cleaning services, or any of our other services that will keep your all your units looking the best way possible. Your bid request will be answered within 48 hours.